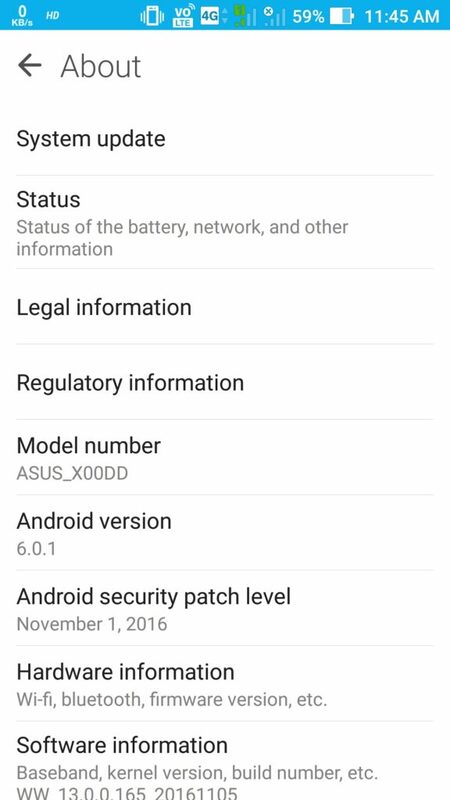 ASUS is in a bit hurry to establish its authority in the market. With already too many smartphones in its flurry, it is back with Zenfone 3 Max with improved processor and display. This mid-range segment smartphone has been revamped to give it a better design. The battery life has been improved significantly without compromising with its other specifications. The people looking for a smartphone with bigger battery life can go for the new Zenfone 3 Max by ASUS, which is a sheer delight for them. The improved battery life will not only help them to use the apps in a better way, but will also make them free from the worry of low battery. 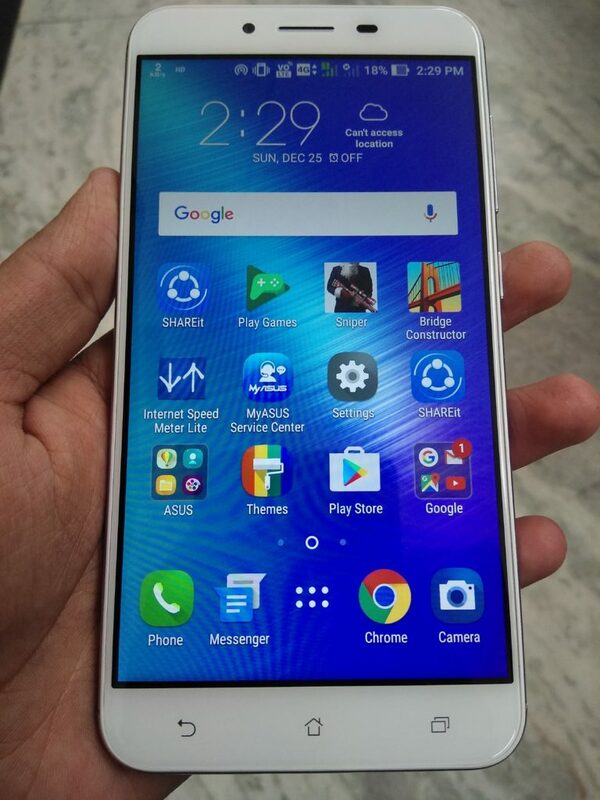 Let us go through the ASUS Zenfone 3 Max review. There is nothing to say much about this smartphone when it comes to design as all largely built handsets look same these days. 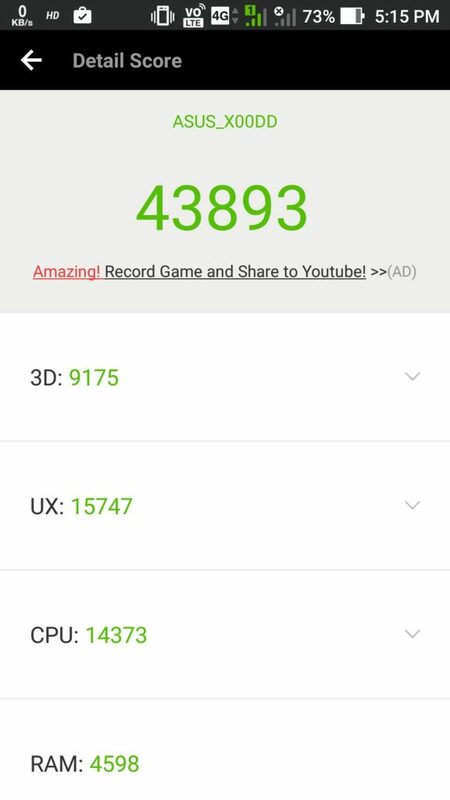 Zenfone 3 Max is no different. The back panel is made from the metal having two plastic panels on top and the bottom to support Wireless connectivity. There are capacitive buttons on the front face without backlit. The upper half of the front features a camera unit, earpiece speaker, and an ambient light sensor. 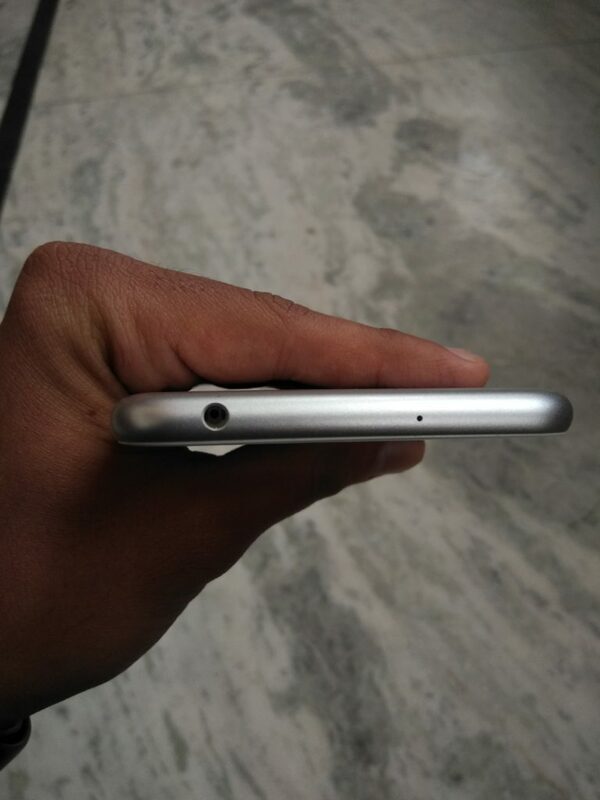 There is an LED embedded inside the front surface to serve as a notification LED. It weighs just 175 grams, slightly lighter than the previous versions. 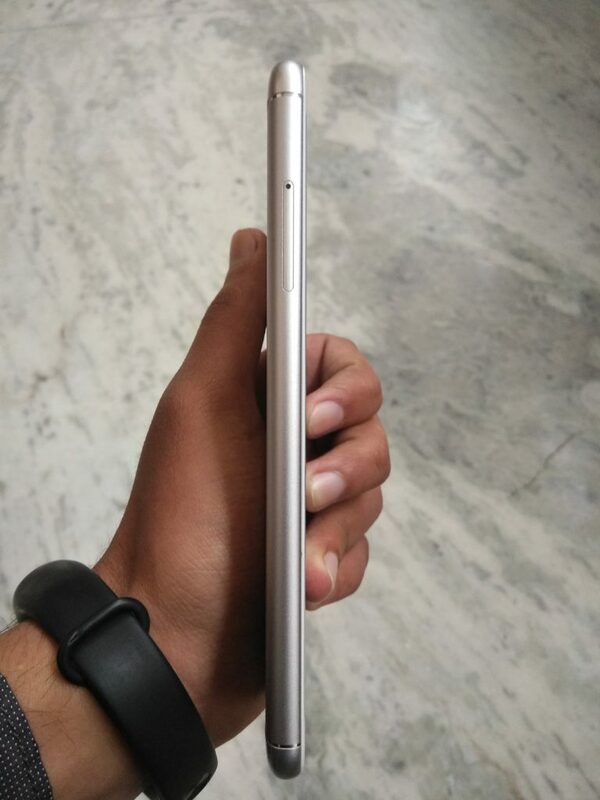 The screen to body ratio is 75 percent and the thickness is 8.3mm making it sleeker. 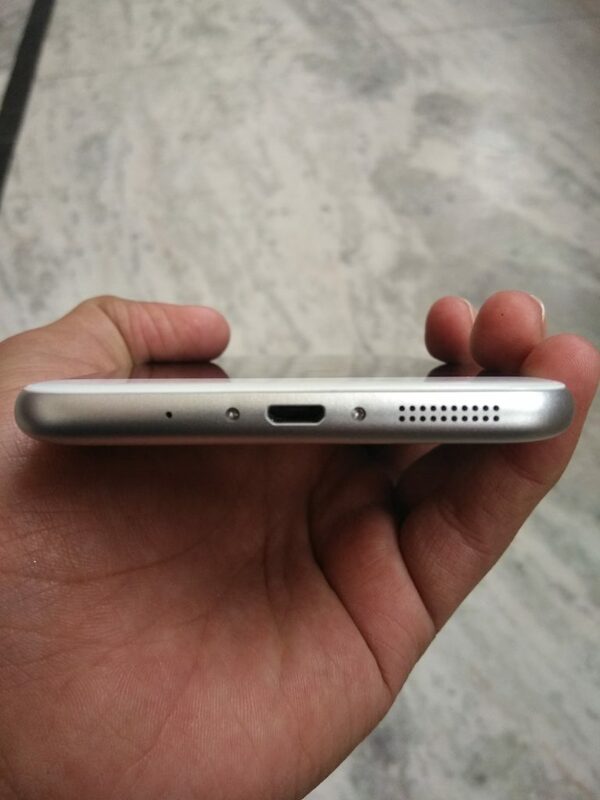 A fingerprint scanner is also present on the rear side. It has got a 5.5-inch Full HD display screen having a resolution of 1920 x 1080 pixels with 403ppi pixel density. It has got a good color reproduction and the brightness is fine for indoors. But under the sunlight, you may wish for little more. It comes up with a stunning 16MP laser autofocus camera with dual LED flash at the rear end. You can record videos at 4K resolution using the rear camera. The 8MP front camera is good enough for the selfie lovers and the videos can be recorded at 1080p. You will surely be impressed by the quality of photos you can capture using the 16MP rear camera of this device. This smartphone runs on Android 6.0.1 Marshmallow and has got its own ZenUI. 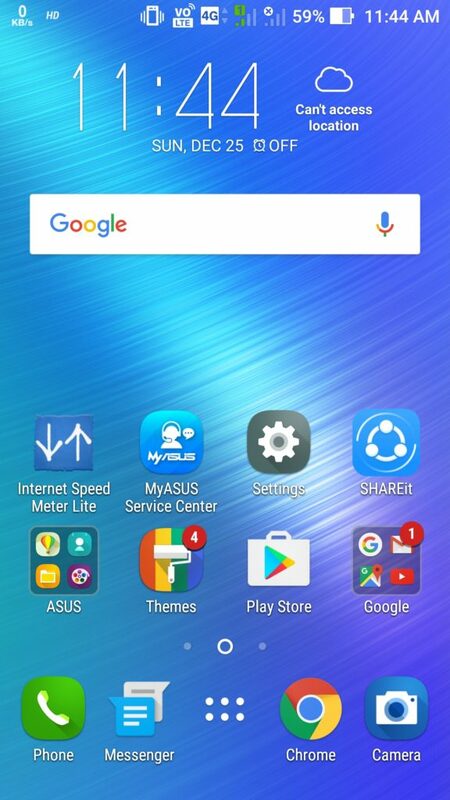 So, the core functionality of Asus remains unchanged, but you can utilize its Google Now feature on just a tap. There is plethora of new options to be explored in ‘Settings’. The new Zenfone 3 Max is also rich in functionality. You can hold the smartphone towards your ear and the call will get picked automatically. You need not to swipe for picking the call. Many more such features are available on this device. This smartphone come up with 3 GB RAM to make multi-tasking much easier than before. 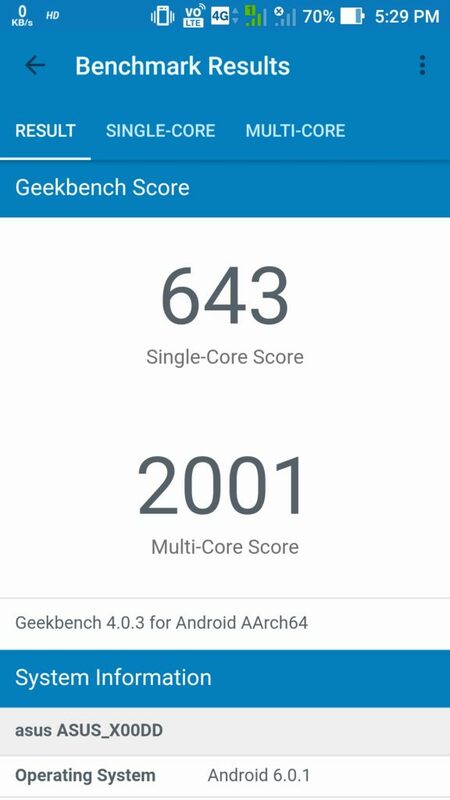 Along this, it has got Qualcomm 64–bit Snapdragon 430 octa-core processor clocked at 1.4GHz. 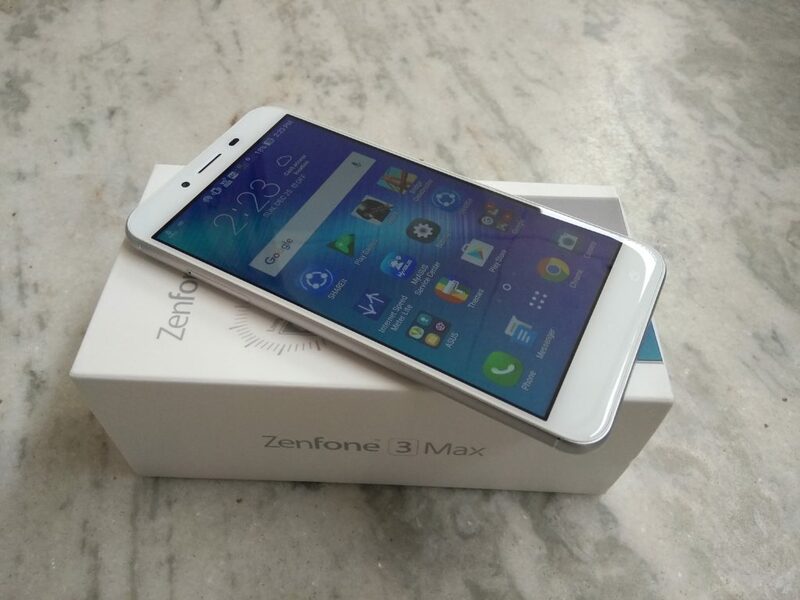 To make the graphics stunning, Zenfone 3 Max is installed with Adreno 505GPU. The processor is on bit slower side, but the heavy RAM makes for it. A great software must be paired up well with a great hardware. This is something which ASUS failed to do. 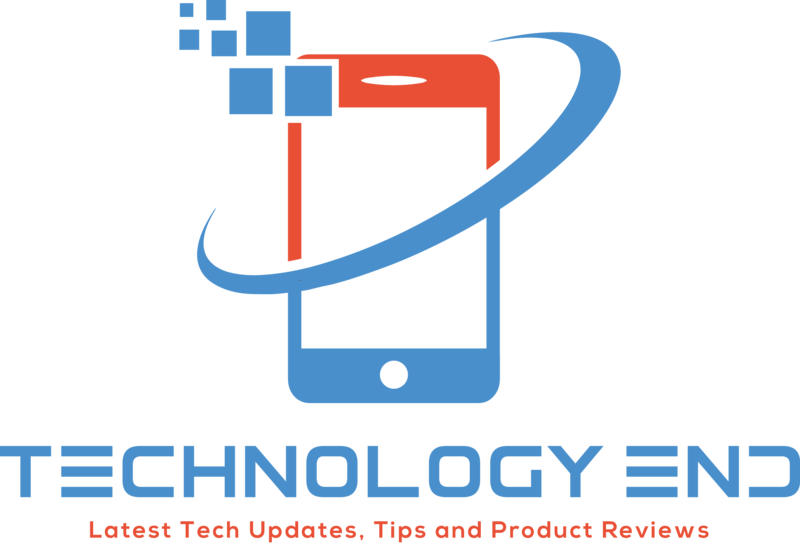 The smartphone may appear to be sluggish few times because of the slower processor. Still, you will be impressed by the non-heating nature of this smartphone. Even the speaker volume is awesome. The 3GB RAM does well to the multi-tasking in the smartphone. 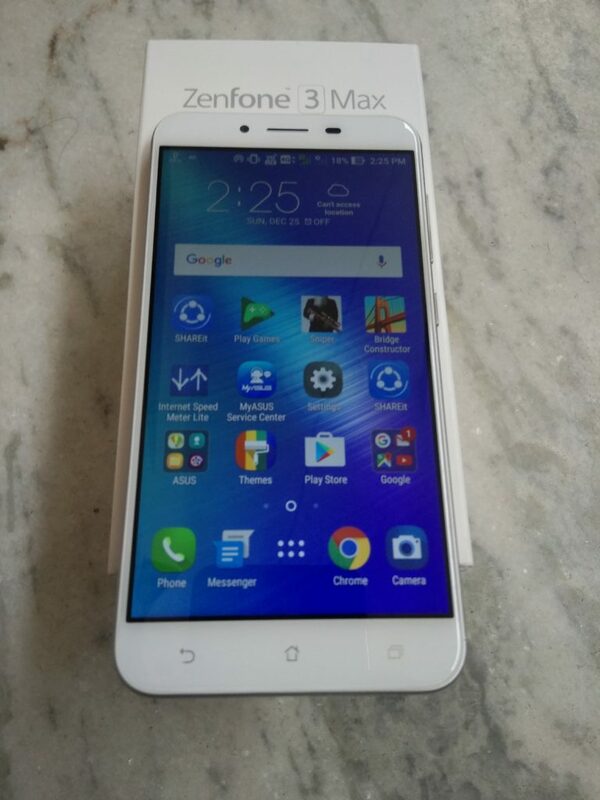 ASUS Zenfone 3 Max comes with 32 GB internal storage memory. If you feel that this memory is smaller for you, you can expand it to 128GB using the microSD card. The slot is present aside the slot of second SIM card. Along with this, it comes with Bluetooth 4.0, Wi-Fi, 3G, 4G LTE Bands, GLONASS, accelerometer, and compass as well. The battery life of this device is really impressive. It comes up with Li-Po battery of 4100mAh capacity. Moreover, it offers talktime of 20 hours on 3G. You can listen to music for 87hours. 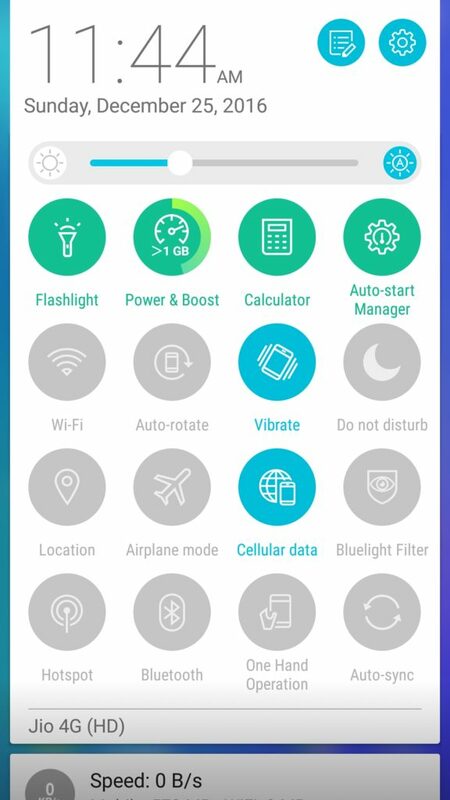 The OTG charging feature is also present in Max. This smartphone will cost 17,999INR in the Indian market. However, occasionally you may be able to buy it at some discount from Flipkart during sales. The hardware of Zenfone 3 Max may disappoint you, but you will be impressed by its performance in longer run. 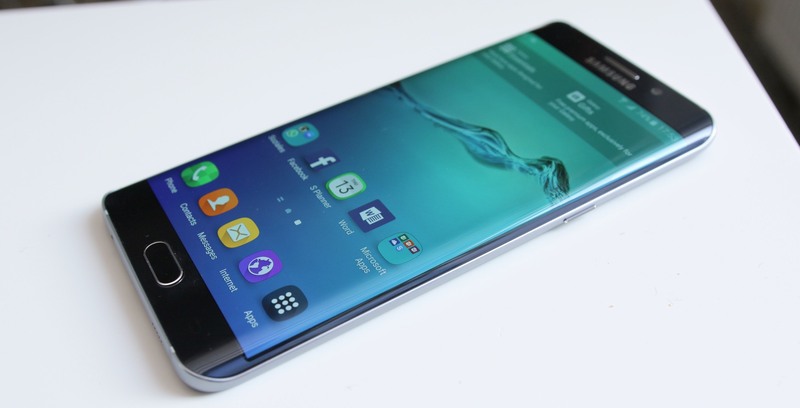 Overall, it is an improved smartphone than previous versions. You can enjoy better battery life, sleek design, and a better camera than before. Moreover, the fingerprint scanner along with few added functionalities makes it a good buy under 18k.